Tuesday, December 4th through Sunday, December 9th experience contemporary artist Fu Wenjun at Art Miami during Art Basel Week. Fu Wenjun is a revolutionary artist based in Chongqing, China, whose work reflects on the various dichotomies presented in Eastern and Western cultures, including notions of culture in an age of globalization, traditional Chinese culture in a rapidly changing society, and the effects of industrialization and urbanization in Chinese cities. 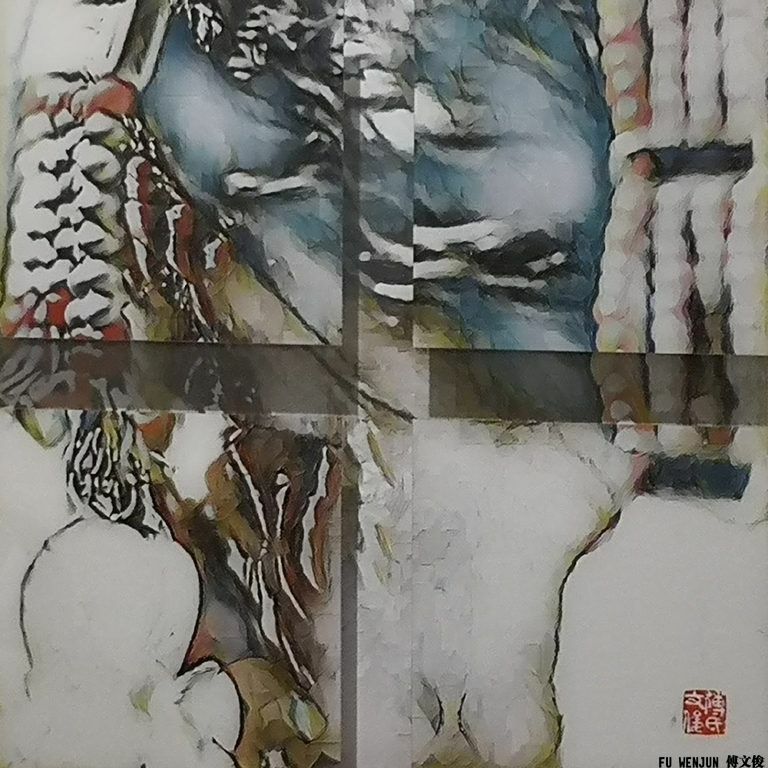 By utilizing a unique process which he calls “Digital Pictorial Photography”, Fu is able to merge together aesthetics from both the East and the West to create images which are striking in their ability to transcend categories and traditions. His new series titled, Wind from Tibet, will be shown at the fair. In its 29th edition, Art Miami maintains a preeminent position in America’s modern and contemporary art fair market and is globally recognized as a primary destination for the acquisition of the most important works from the 20th and 21st centuries. Image: ‘Wind from Tibet No.11’, Digital Pictorial Photography, 60 x 60 cm, 2018.